Wish there was a way to keep up with Inlite’s latest news, product releases and project features? Well, stop wishing and sign yourself up today to receive our weekly online newsletter! 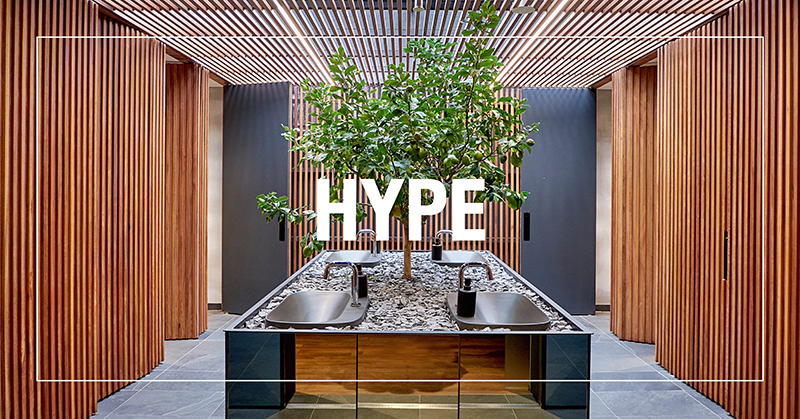 HYPE features new and exciting product ranges, stunning imagery and in-depth write-ups about incredible projects we have had the privilege to collaborate on, as well as news and details about events being hosted by our team throughout the year. But how do I sign up we hear you ask? Simply click on the link below to subscribe, its that easy! Don’t forget to follow us on Instagram and LinkedIn to get your daily dose of lighting inspiration!